Digital images are now an intrinsic part of business and marketing, often forming part of the basis on which an organisation's branding is judged. Being able to correctly use digital images can mean the difference between a professional looking final product and something that doesn’t exactly inspire trust in the viewer/reader. Key to this is understanding the different file formats that digital images come in, and how each one is used – it might all sound a little bit opaque to the uninitiated but it’s really not as complicated as it seems. 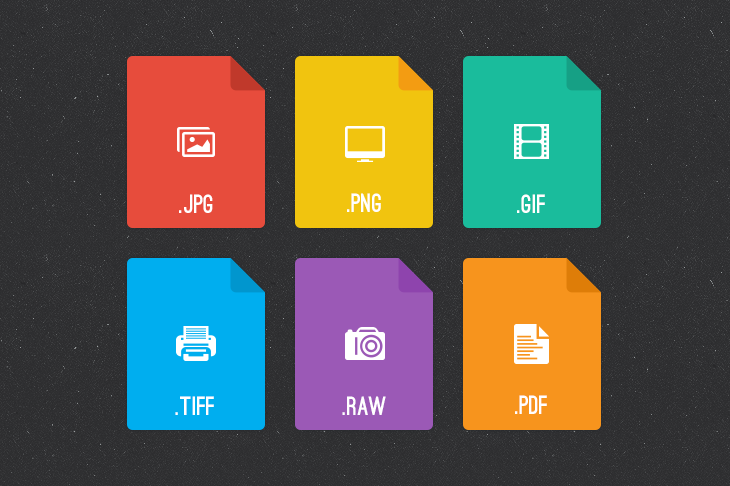 Here’s the Klood guide to the different file formats and what to do with each one. Whether or not you’re interested in fashion, you will no doubt have been unable to avoid the coverage of London Fashion Week (LFW). Front page news for most of the papers, constant trending hashtags and huge numbers of website traffic generated, the event was an incredible success in marketing terms.